It's time for Showcase Sunday! 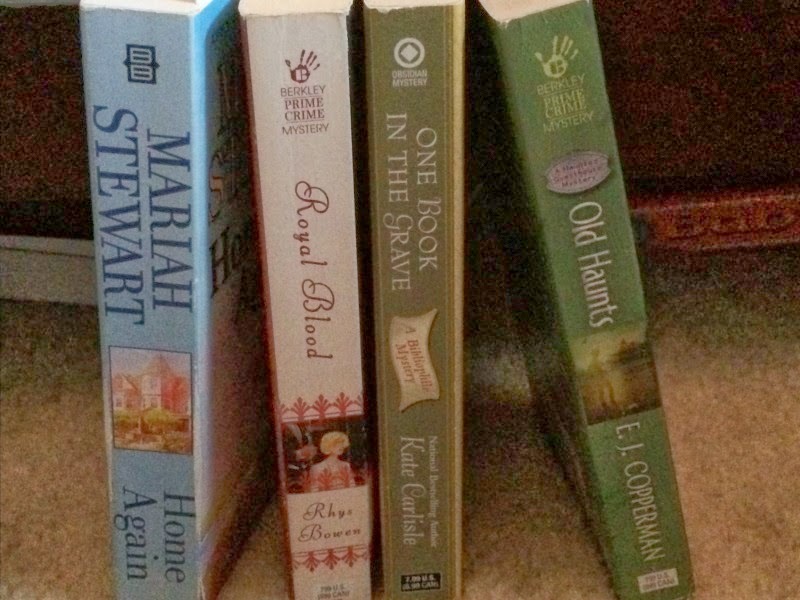 This is a linkup with Vicky at Books, Biscuits and Tea where I figure out how many new books I've acquired over the past week. Tulle Death Do Us Part by Annette Blair - I love this mystery series even though the mystery part isn't always flawless. It's hard to not love ghosts and vintage clothes. Southern Cooking from the Loveless Cafe by Jane Stern - this is actually a cookbook but my weakness for cookbooks is if bad as it is for other books if not worse! 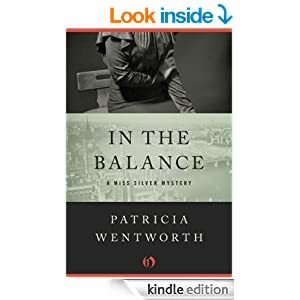 In the Balance by Patricia Wentworth - I'm trying to find the few books of hers that I don't have and when this went on sale this week I couldn't turn it down. The Man in the Lower Ten by Mary Roberts Rinehart - the free kindle books get me every single time. Every single time. 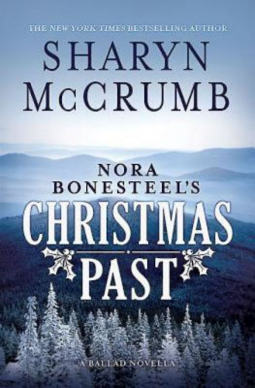 Nora Bonesteel's Christmas Past by Sharyn McCrumb - her ballad mystery series is fantastic so I was excited to see this new entry show up on Netgalley. It also involves an old house so I'm definitely looking forward to this one! Inn at Last Chance by Hope Ramsay - a new author to me though I think I've read a short story by her. This one also involves an old house though this one has been turned into an inn. The Escape by Mary Balogh - Balogh is pretty much an automatic read for me so I'm hoping this one lives up to her usual potential. Description: Sara Barron lets us in on her awkward childhood, adolescence and early adulthood. And it is very very awkward. She covers everything to envying her little brother with asthma as a child, to spending a summer in France as a teenager where things don't go quite as expected and all the way to her father having to take care of her after a bike accident when she's in her early 30s. 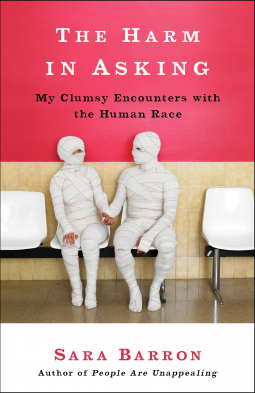 My Impression: Humor books are a tricky genre for me. There's a thin line between being actually funny and being too something - either vulgar, pretentious, mean or just trying to hard. Luckily for me Barron managed to walk that line with extremely awkward ease. She's easy to identify with as a girl who has visions of the way things are supposed to be and they never quite turn out that way. Overall, it was funny, entertaining and interesting. It'd be a good beach or airplane read. Description: This is a comprehensive sewing project book for anyone who has any room or every room to fix up. The projects include everything you could possibly think of: curtains, pillows, duvet covers, various table cloths, shower curtains, bed skirts and quilts. It also includes a few projects I would never have thought of - makeup trays, upholstered bulletin boards, sewing supply case and countless other projects. 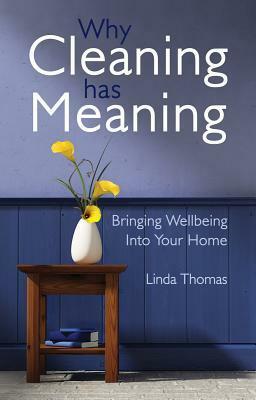 The book is full of her tips and recommendations as well as detailed descriptions for how to tackle each project. My Impression: My interest in sewing is just starting to take a tiny step on the bridge from thinking to doing. I'm a beginning beginner so I wasn't sure how useful I would find this book. What I found was a book jammed packed with inspirational projects and directions that made sense. She discusses measurements and needed supplies in detail so that I felt that I really could do every project in the book. What's even better is that I WANT to do just about every project in the book. The bulk of the projects are things that you need - like curtains and pillows - to make a house feel like home and look pretty. This would be a great book for someone who just bought a home and is a beginner to intermediate sewer. I think some of the projects might be a little too basic for really advanced seweres. Description: This is essentially Chelsea Handler's version of a travel book. The first half is about a trip to Africa while the rest talk about a trip to Switzerland, Montenegro and about how she travels in the U.S.
My Impression: While I was reading this book I started coming up with lists Chelsea Handler would be featured on - like top 5 people I wouldn't want to be stuck in an elevator with, or top 5 people I would never ever want to be related too, top 5 people I would never want to work for or have work for me. She was number 1 on this list. She comes off as self-centered, vulgar and massively immature in this book which I suspect was her intention. I enjoyed the first part of the book which is cringe-worthy but funny and the story of the repercussions of the African trip experienced during a morning swim in the Bahamas were probably the most vulgarly awful yet funny thing I've ever read. However, after that things kind of begin to wander. The trip to Switzerland had some pretty funny elements but didn't feel particularly well put together, the trip to Montenegro wasn't really even a story and the rest of the book felt like she had to write 75 more pages so she spent the time telling the reader how much money she had and that she liked to drink. The first half of the book is a fun read, the second half feels like she had a page number minimum. Would I Recommend this Book? : If you're a huge Chelsea Handler fan than read it. If you're just looking for an entertaining read try something else. It's time for Sunday Showcase! The time of week where I link up with Vicky at Books, Biscuits and Tea to list out all the books that managed to land in my lap this week! It's always a little horrifying to realize how many I managed to find. The Cadaver Game by Kate Ellis - about 100 years ago I discovered a Kate Ellis book in a used bookstore, loved it and then could never find another book by her. Thinks to paperbackswap I now own 2 more. This was the 2nd one and I can't wait to read it! I have 2 more actual books on their way so they'll be in next weeks list. Then I got a few approvals from Netgalley that I'm really excited about. 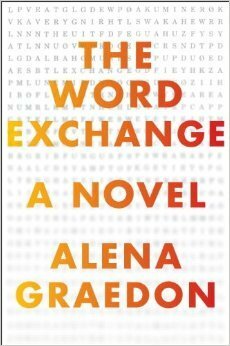 The Word Exchange: A Novel by Alena Graedon - this was an invite but it looks really interesting. Chateau of Secrets by Melanie Dobson - French Resistance, Granddaughter going to uncover her grandmother's secrets at an abandoned chateau 70 years later. Seriously this should have just had my name on it. Louisa Catherine: The Other Mrs. Adams by Margery M. Heffron - a biography about the wife of John Quincy Adams - the first (maybe only?) first lady to be born outside the U.S. I'm really looking forward to this one. 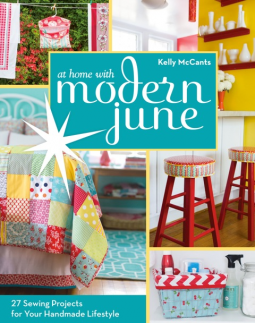 At Home with Modern June by Kelly McCants - One of the most comprehensive sewing projects I've ever come across. Makes me want to learn how to sew. Secrets of the Lighthouse by Santa Montefiore - A woman goes to Ireland to discover her families' past and figure herself. There's a castle with a ghost. I literally squealed out loud when this approval came through. 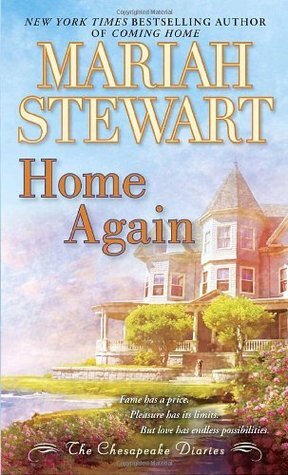 Description: Honor Cabot knows that she and her sister will be in a tricky situation when her stepfather dies and her stepbrother takes over as Earl and marries Honor's former childhood friend turned enemy. My Impression: When I started reading romance novels about 100 years ago (okay 15 but it's still been awhile) Julia London was one of the authors I read. Her books were so different from the some of the light funny romp style books that I was mostly reading. These were darker, heavier and more complex. They involved characters who weren't always wealthy and beautiful and they frequently experienced real tragedy. 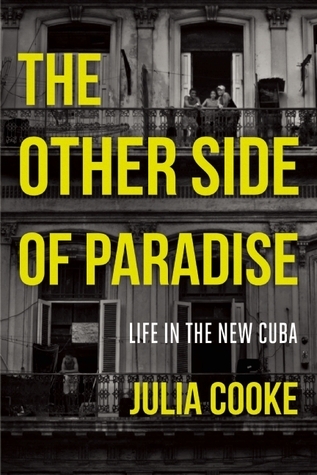 Somewhere along the way I stopped reading London but I was thrilled when I saw this new historical from her on netgalley. London stays true to creating unusual characters. Honor is a completely unique character - she is flawed, strong willed, yet aware of the importance of her reputation. She is impulsive but admits it. George Easton is the unclaimed illegitimate son of a Duke. He is neither a perfect gentleman nor a rake to be redeemed. He is a survivor who has seen parts of the world aristocrats have never seen. I really liked the first half of the book and then it started to slip a bit. Honor becomes so set on a ridiculous plan that it becomes annoying. She's an intelligent quick thinking woman but she seems unable to recognize that her plan to stall her stepbrother's wedding isn't working and unwilling to try a new solution. It's hard not to be sympathetic to her situation but her attitude makes me want to shake her. I do like George. He comes off as a decent guy who takes risks. He came up from a hard upbringing and has a lot of frustration mixed with embarrassment with how society treats him. He is attracted to and intrigued by Honor but also has quite a bit of disdain for her that I don't really enjoy in a romance despite that the disdain may be a misunderstanding. I like that London stays away from a typical one note villain with Monica and Augustus. They're not evil, they're not even really mean spirited. Monica is insecure around Honor and isn't always the nicest to her but Honor isn't entirely innocent and gives as good as she gets. Rating Explanation: The Trouble with Honor earned 3 stars for being a well written enjoyable read with interesting and unique characters. I didn't give it 2 additional stars due to the main character's focus and inability to change plans for far too long as well as the fact that I didn't care for George's opinion of Honor for much of the book. I thought his opinion was justified but it just was't what I look for in a romance. Would I Read More of this Series/Author? : Yes definitely. Honor's 3 sisters are introduced here and I'm very interested to read about Grace, the next oldest sister who seems far more level headed and reasonable than Honor. Would I Recommend this Book? : I'm not sure I'd recommend this particular book but I'd definitely recommend the author. Description: Mel and her business partners Angie and Tate are forced to stop focusing on their cupcake bakery and start focusing on solving murders when Mel's mother becomes the main suspect in one. Turns out that Baxter Malloy, Mel's mom's now deceased date, managed to make a lot of enemies. 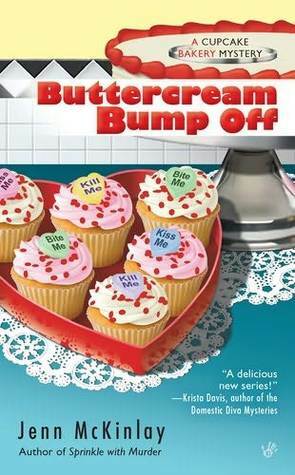 Now the cupcake bakers have to figure out which one was the angriest before Mel's mom, Joyce, ends up in trouble. My Impression: This is the 2nd Cupcake Bakery mystery and is an enjoyable light read. The mystery was pretty well done though I did guess the murderer about 3/4 of the way through just because the character was so prominent. A lot of the behavior is very childish which gets annoying. Angie's brothers were ridiculously over-protective and Tate spent most of the time acting like a sulking 5 year old. The competitor Olivia played a tiny role but her actions seemed silly and Mel and her assistant taking over an event seemed almost criminal. The way the murderer and motive were revealed fit naturally into the story and Mel had a legitimate reason to get involved in this mystery. Would I Read More of this Series/Author? : I will be definitely reading more of her librarian series which seems much stronger than this one. I will probably keep going with the series. Partly because they're fun reads and I love cupcakes but also because I already have the next 3. Would I Recommend this Book? : If you read murder mysteries and are interested in cupcakes and baking this is definitely a fun read. If you have no interest in baking you may want to find another series. Description: This is a strategy to reorganize your home and your life in 40 days. There is a new chore or mindset presented each day with examples from the author or people she has worked with. My Impression: Many organization books and websites present you with a plan and if you don't do it that way than you'll never be organized. I really liked that Felton provided multiple ideas but really stressed finding what works best for you and taking the time to not only do so but to reevaluate the system Much of the book is readjusting your mindset and just your way of doing things. She advocates cleaning up quickly and keeping things simple which I think will stick around in daily life much better than a complicated system. The only thing that didn't work for me is she talked a lot about entertaining. This is strictly a personal thing as I'm sure the advice was very good but entertaining is not high up on my list of reasons why I want to be more organized. Most of the information wasn't completely new or groundbreaking but all of it was useful and I liked that her message was "Find what works for you" instead of "Do it my way". Would I Recommend this Book? 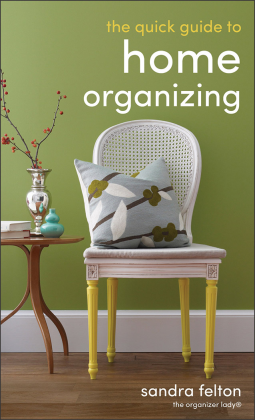 : Yes, especially to those who are feeling overwhelmed or disorganized. It's Tuesday! 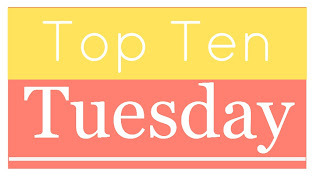 This means it's time for the Top Ten Tuesday Linkup with The Broke and the Bookish! This week's top ten list is the top ten books on my spring TBR. This year I've been reading more review books than anything else which is leaving my TBR shelf neglected, still growing and overflowing to the point of breaking. I've been doing the Take Control of Your TBR Challenge this month hosted by Caffeinated Book Reviewerand have made a little progress with the books I pulled for that. For this week's top 10 list I pulled 10 more books off the shelf. These are the ones I really wanted to read but for some reason just let sit on the shelf or is the next one in a series I've got some backup going on in. So here's my current list! 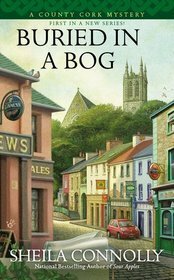 At Home by Bill Bryson - When this book came out I really wanted to read it. Like to the point I went out and bought it new in HARDCOVER (granted it was with a gift card but still). That was almost 4 years ago and it has been sitting untouched on my shelf ever since. 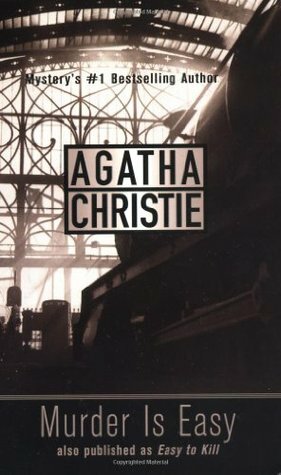 The 8:55 to Baghdad by Andrew Eames - This is one of my nonfiction books about Agatha Christie and her work. I may put this to the end of the stack to line it up as closely with reading Murder on the Orient Express as possible. Necessary as Blood by Deborah Crombie - Crombie is one of my favorite and most reliable mystery authors. I've loved all her books (well except for one) but for some reason completely forgot about her a few years ago. I now have this book from 5 years ago and the next 2 on my Kindle. Almost Home by Mariah Stewart - Number 3 in the Chesapeake Diaries series. I've read #1, pulled #2 for the TBR challenge. I've read 7 for review and just got 8. I also own 4, 5 and 6. Obviously this is a series I need to read as it keeps growing and I keep acquiring them. Eleven Scandals to Start to Win a Duke's Heart by Sarah MacLean - read the first one, have the 2nd on Kindle and have been ignoring this one despite owning it for months. I figure spring seems like the time to tackle the neglected romance novels I have sitting around. The Sum of All Kisses by Julia Quinn - Julia Quinn is a longtime and reliable favorite. I've heard good things about this series and I'm very intrigued by the main characters after meeting them in the last book. Always on My Mind by Jill Shalvis - I've been looking forward to this one since I saw the words pastry chef in the description as that is a weakness of mine. However, I ended up skipping it to read the next one for review fully intending to go straight back to this one. It's been months. Dead Bolt by Juliet Blackwell - read the first one years ago and really enjoyed it. I now have #2 through 4 sitting on my shelf so I figured I should get started on the series. Home for the Homicide by Jennie Bentley - I love this series and really wanted to read this as soon as I got it but for some reason didn't. It's been sitting there waiting for months. The Cape Cod Mystery by Phoebe Atwood Taylor - A classic mystery series that somehow I never read. This is the first one and if I like it there are tons more to read! 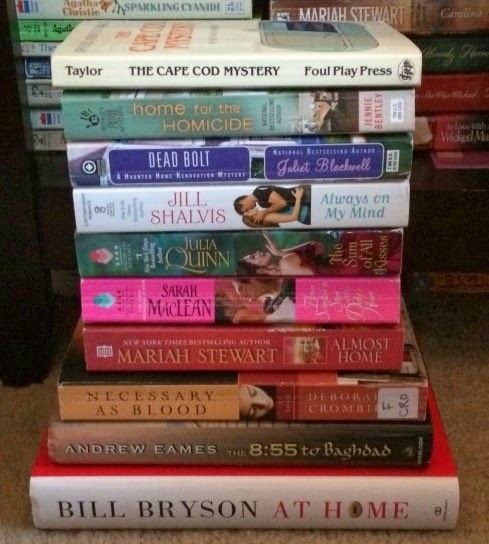 And now for a look at the books I pulled for the TBR Challenge! I've actually made pretty good progress - I'm just under halfway done just a little over halfway through the month. I've started the Mariah Stewart and will hopefully finish the rest of these by the end of the month! Description: When DCI Blair sends a spy to see if he can shut down Sergeant Hamish Macbeth's station things go horribly wrong. For starters everyone in Lochdubh spots Cyril Sessions for exactly what he is and refuse to give him the information he and Blair want. Things get worse when Sessions is found dead from a shotgun blast to the chest. 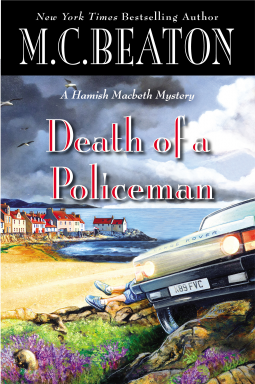 Things begin to lead away from Macbeth when a strange phone number is found in one of the last places Sessions was and the new Scottish police forces finds themselves embroiled in a very sinister mystery where it becomes hard to tell who the enemy really is. My Impression: While I have read several of Beaton's Agatha Raisin books this is my first Macbeth. There is a lot of back story for this character. There are 2 past fiances and an ex kind of stalker as well as a rocky history with DCI Blair and who knows what else. 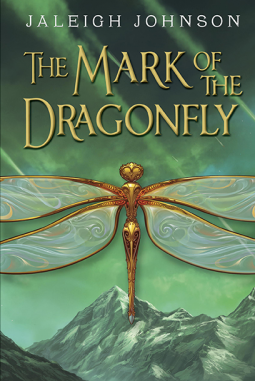 While I was able to still read and enjoy this book I think I would've enjoyed it more if I had started earlier in the series. That being said the mystery was very interesting and not to coincidence based which is one of my pet peeves. Each link in the story is added due to something uncovered either in an interview or other form of investigation. The story did meander a bit and the end seemed unnecessary to the core story though it was pretty funny in a very dark kind of way. There are some very serious subjects presented but they are handled with a very light hand and would be fine for mystery readers who tend to stick to cozies. Would I Read More of this Series/Author? 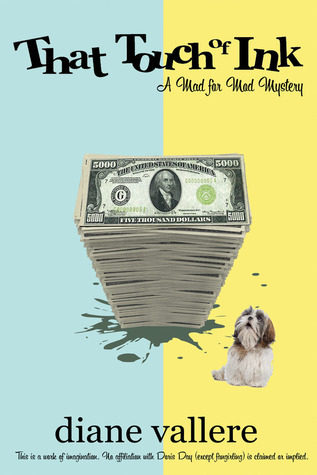 : Yes, I think any cozy mystery reader would enjoy it. Would I Recommend this Book? : Yes though I would recommend starting with an earlier book. Linking up this Sunday with Vicky from Biscuits, Books and Tea to show what books I got this week! This week I tried to take a break for requesting books. And I did for the most part. Then a bunch of books I had requested ages ago got approved so what I thought would be a quiet week got a little busier! No physical copies of books but I did get a much of e-ARCs from Netgalley! 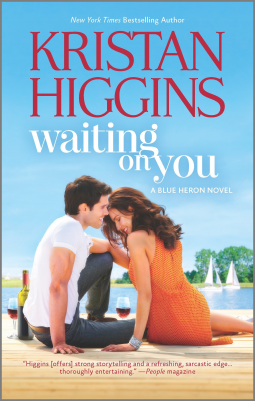 Waiting on You by Kristan Higgins - I've never read this author but I've read a lot of good things about her. Never Entice an Earl by Lily Dalton - completely new to me author but the summary sounds intriguing. Biting Through the Skin by Nina Mukerjee Furstenau - also a new to me author but it's a food memoir so I'm helpless to resist. Dog Gone, Back Soon by Nick Trout - a funny sounding book about a somewhat reluctant veterinarian. The Cursed by Heather Graham - a haunted house in Key West. How can I not request that? I've seen Heather Graham's books around forever but have never picked one up until now. Empire Girls by Suzanne Hayes and Loretta Nyhan - two girls left on their own to solve a family mystery and reclaim what's theirs in 1920s New York. The Beekeeper's Ball by Susan Wiggs - I read a few of her historicals years and years ago and liked them okay but then I picked up one her new contemporaries last year before going to the beach and LOVED it. This one involves a chef and a former journalist. Really looking forward to reading this one! 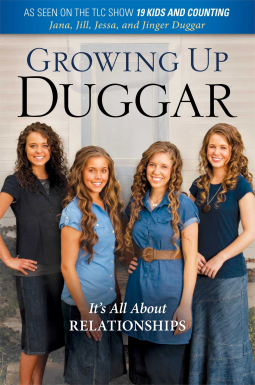 Description: Ranging from 24 to 20 the 4 oldest Duggar girls of the TLC show 20 and Counting share their feelings about life and their beliefs. My Impression: When the Tornado was a baby we spent a lot of time being awake at 5am and the Duggar's kept me company. While our religious beliefs don't line up I was impressed by their ability to run such a large family efficiently and the discipline it took to stay out of debt and make so much yourself. I was interested in a more in depth look at how the family worked from the perspectives of the now adult children. That wasn't what I got which is completely my fault for not reading the summary close enough! 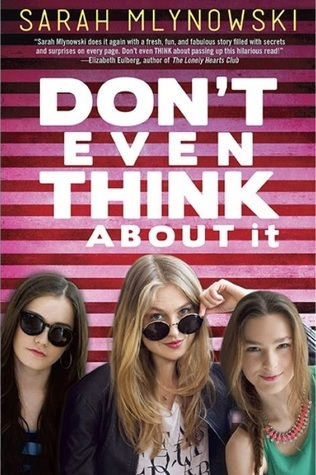 This is a book for girls from I'd say around ages 8 to 14 who are trying to navigate through that difficult time in life and figure out how their religious beliefs can relate to what they see around them. I think it would be wonderful for that - especially for girls growing up in a religious homeschool environment. The writing style is a bit clunky and it's obvious these girls aren't professional writers but the fact that they're trying to genuinely connect with girls does come through. So while I'm clearly not the target market in age and religious beliefs I think it would be a beneficial to those that it is actually designed to help. Would I Recommend this Book? : Only if you're looking for a book for your Christian homeschool group to read. I managed to get all the books I was reading last Friday finished by this Friday! I really enjoyed this one. I thought the characters felt like actual teenagers. There was some angst and some out of proportion reactions but that's kind of what it's like to be 15 even if you don't have the ability to read minds. I liked that both the good and bad were shown. Emma borrowed the book and got through it in about a day and enjoyed it as well. I may do a give away in the next couple of weeks for this one so keep a look out if you're interested. 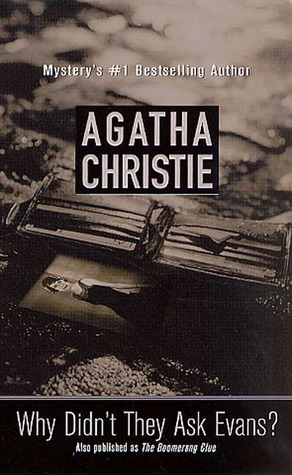 This is one of her stand alone books from the 1930s and one of the first that is published under 2 titles causing confusion for anyone trying to read all of Agatha's books. 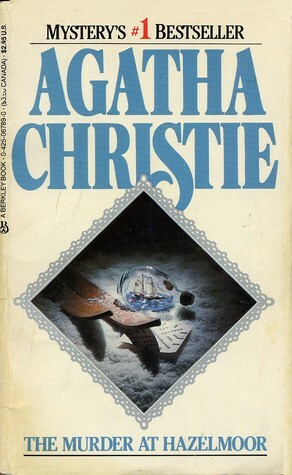 This is a really fun one where we're starting to see more of the traditional Agatha format. There's less espionage adventure and more carefully plotted locked room style murder. Review will be up when I read the other 3 books. This was a cute mystery if you like cozies and cupcakes which I do. The characters have some childish behavior that gets a little annoying. So far I think her library series is way better. The review should be up sometime in the next couple of weeks. This was the 2nd in the Cupcake series. I'm not sure how I feel about this series. It feels like a cozy. Cutesy writing, small town setting and then goes and deals with things like drug and human trafficking, corrupt police and suicide. But then handles those lightly. 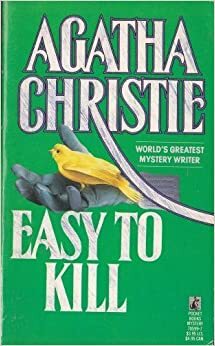 It's an interesting series but I think I may like her Agatha Raisin books a little better. Review will be up Monday. Have you ever started a book that had a lot of promise and you were really enjoying it and then halfway through you were so annoyed that you just wanted to put it down? That's how I am with this book. This series has a lot of promise but unless Honor gets her act together I'm going to spend the rest of this book being very annoyed. This is a really good one and one of my favorites. It's been nice to read a little of it when Honor from the above book is driving me crazy. This is another book I started because I had to get away from Honor for a little bit. I have mixed feelings about Chelsea Handler - sometimes I think she's really funny other times she just seems a little too over the top with the self involved high maintenance stuff. So far this book has not helped make up my mind whether I like her or not. I haven't so much started this as moved it off of the shelf onto the top of my nightstand. 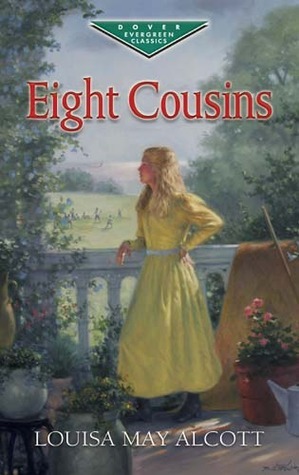 Sheila Connolly is one of my favorite mystery authors so I have high hopes. This also goes towards the TBR challenge, Cozy challenge and Ireland challenge so it's a multi-purpose book. Actually not too much though I've been going to bed earlier which has been significantly impacting my reading. I'm doing the TBR readathon this weekend so hopefully I can get some more read! Sleep is optional right? So I'm participating in the Take Control of Your TBR Challenge hosted by The Caffeinated Book Reviewer but am not necessarily making as much progress as I'd like so I thought I'd try the read-a-thon. I figure I can take some inspiration from the host and ramp up the caffeine intake and see what I can get read. There's about 200 others I'd like to read but baby steps! Description: Forensic archaelogist, Ruth Galloway, finds herself submerged in a Victorian mystery when the remains of a murderess known as Mother Hook are discovered. Much to her dislike she now finds herself on a popular crime show involving the case. At the same time DCI Harry Nelson finds himself dealing what he believes is a simple but tragic case of a mother killing her own children. However, when someone who calls himself the Childminder takes credit and another child is killed things begin to take on a more sinister look. 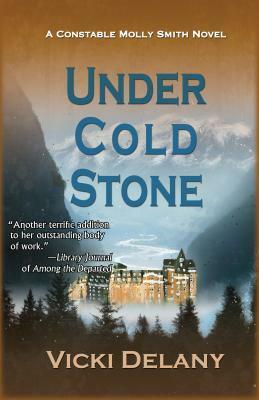 My Impression: I love archaeological mysteries and this one didn't disappoint. I thought Galloway was tough but still likable and Nelson was sympathetic. The top of the mystery was horrible but it was handled well without too much extra angst. The historical element was great. The main thing that kept this from being a 4 star book for me was Griffiths' use of present tense. Instead of saying "Ruth walked to her car" it would be "Ruth walks to her car". It made the pacing feel very rushed and took me awhile to get used to. Would I Recommend this Book? : Yes! If you like Deborah Crombie I think you'd like this one.